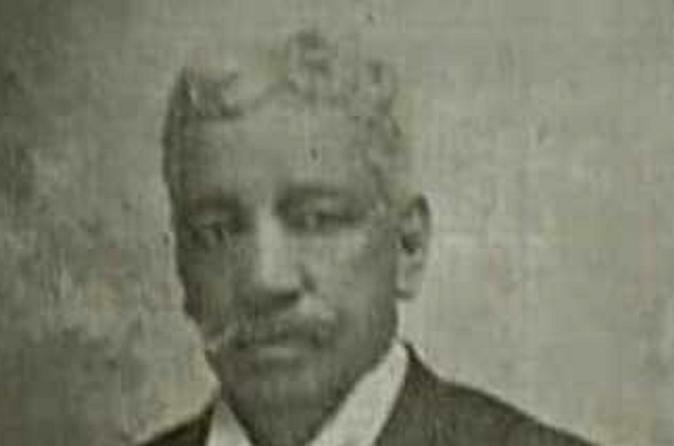 Take the Free People of Color Tour with a New Orleans native who is a direct descendant of a free person of color, #GeorgeDGeddes, (1845-1916), Pioneer Undertaker of the South and a member of the Comite' des Citoyens of the famed, #PlessyvFerguson civil rights case.Free People of Color ( gens de couler libres) were a part of the city of New Orleans from its inception. The Free People of Color Tour will highlight a distinguished group of people whose contributions in such areas as architecture, business, literature, industry, is very much a story to itself. The tour will trace the steps of these people whose contributions help shape New Orleans into the city it has become. People such as Norbert Rillieux, Edmund Dede, Henriette Delille, George Geddes, Dr.Louis Charles Roudanez, are among so many others who will be introduced on this Creole Experience. Free People of Color ( gens de couler libres) were a part of the city of New Orleans from its inception. The Free People of Color Tour will highlight a distinguished group of people whose contributions in such areas as architecture, business, literature, industry, is very much a story to itself. The tour will trace the steps of these people whose contributions help shape New Orleans into the city it has become. People such as Norbert Rillieux, Edmund Dede, Henriette Delille, George Geddes, Dr.Louis Charles Roudanez, are among so many others who will be introduced on this Creole Experience. Mulatto, Quadroon, Octoroon, Griffe, Sacatra, et.al, are are terms which will be covered. Tours by Judy have been recommended by the New York Times, and featured in the Lonely Planet Guide Book. Our tours are more than a tour...they are an experience, a Ba "joie de vivre" experience (joy of living)! Judy Bajoie, a native and former history teacher, brings a unique perspective and authentic approach to each tour. Her Ba "joie de vivre" is present in all of her tours. Judy Bajoie is a Licensed Tour Guide, former history teacher and also a member of the New Orleans Tour Guide Association, Save our Cemeteries, the Louisiana Historical Association, the Louisiana Historical Society, Friends of the Cabildo, and the Louisiana Supreme Court Historical Society. Judy is available for private, personalized and step on tours. She is also available for historical presentations.